If your furnace worked perfectly last year, you may wonder why you need to invest in furnace maintenance this year. Unfortunately, if you are like most homeowners, you don’t fully appreciate or understand how important having a well-maintained and clean heating system really is. If you neglect proper furnace maintenance, it may result in your system working harder than it should. 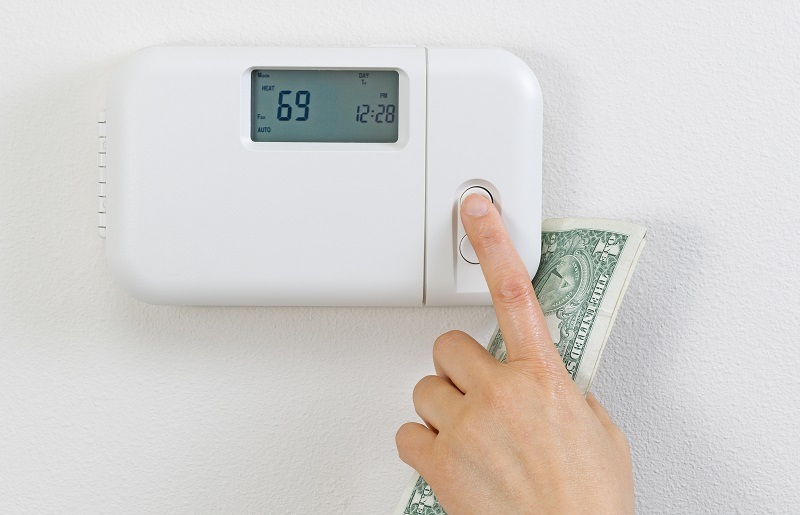 This means it will wear out faster and the average replacement cost for a furnace is $4,000. You can only attain peak performance with your furnace when your system is properly maintained. In fact, this maintenance can reduce utility costs by up to 35 percent. Half of all the energy used in your home is for seasonal cooling and heating. Cleaning essential components: Proper maintenance and cleaning of the necessary components will help save energy and money. It will also help the furnace last longer, improve air quality and the overall comfort in your home. Checking for any leaks in the ductwork: A leaky duct can reduce the efficiency of your furnace by up to 20 percent or more. The technician will make sure everything is properly sealed, connected and insulated. 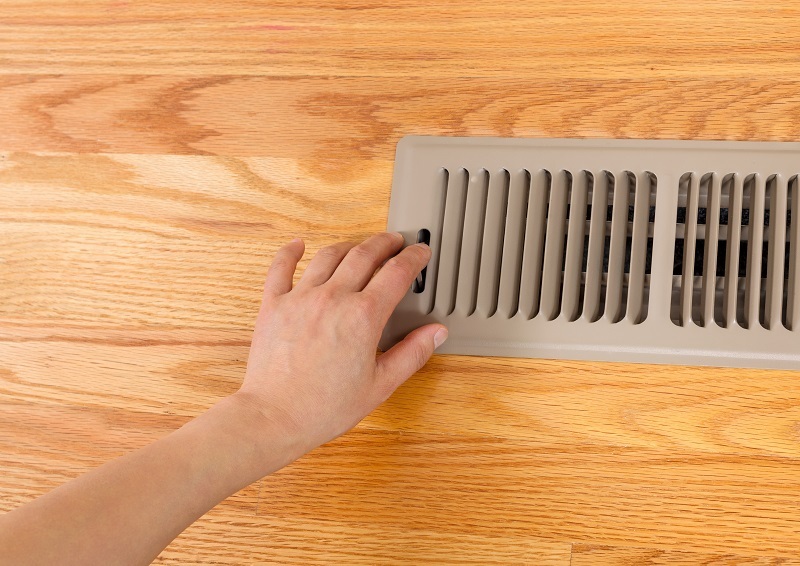 Inspection of the vents: If your vents are blocked or not properly constructed, your furnace won’t be able to breathe properly, which can affect the operation. If you don’t make sure proper air flow is present it may also result in the buildup of deadly carbon monoxide. 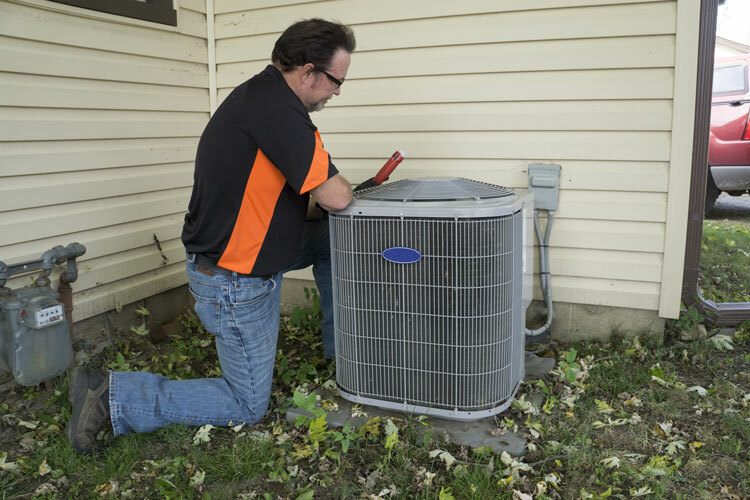 Inspection of important components: Even small issues with your furnace can cause serious issues. 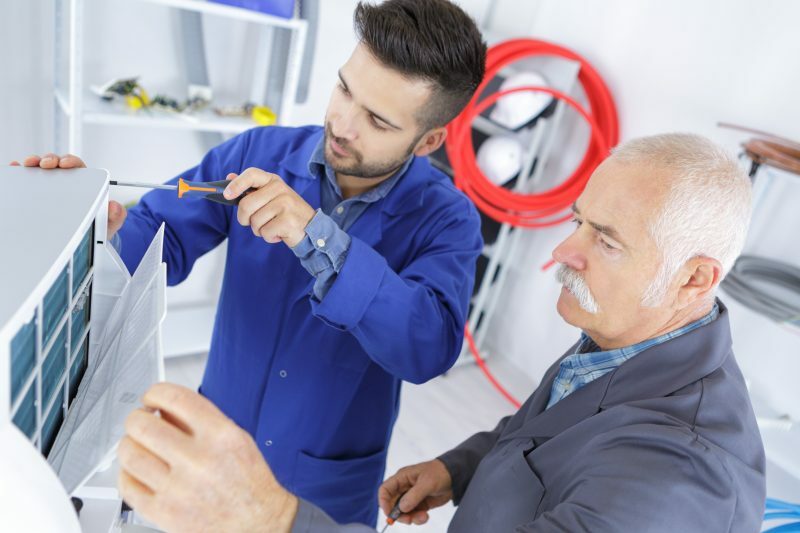 A technician can find any and all problems while they are inspecting the unit and make small repairs to ensure the issue does not become larger. Make sure the thermostat is functioning properly: The “brain” of your home’s furnace is the thermostat. It has to function properly for your home to remain comfortable. If you have your furnace maintained a few times a year, you can ensure it keeps operating properly season after season. 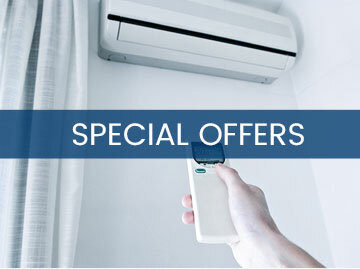 This service will also help you save both time and money, while ensuring your home remains comfortable and that the air quality is good.